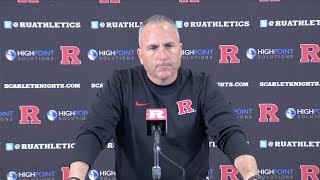 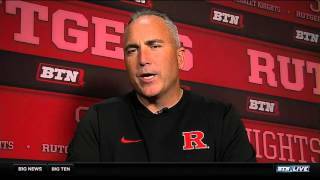 Rutgers head coach Kyle Flood talks about the incredible finish against Indiana and looks ahead as the Scarlet Knights gear up to face Ohio State on BTN Live. 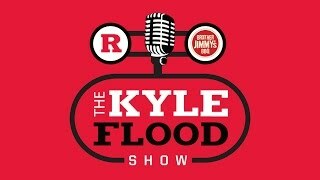 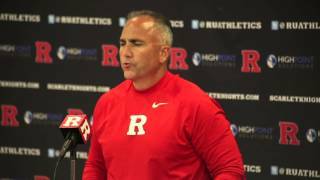 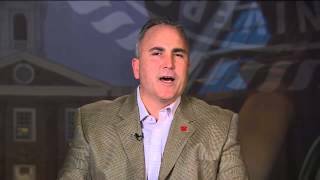 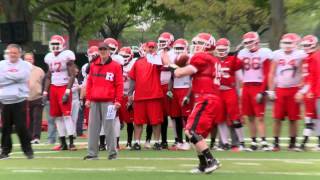 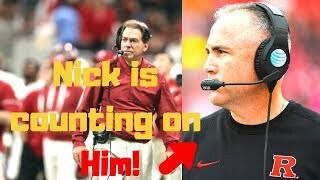 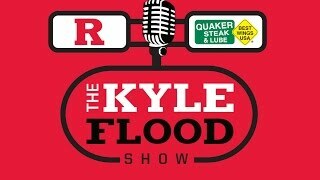 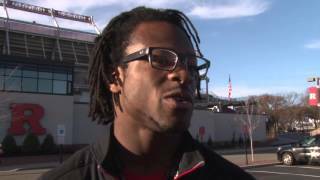 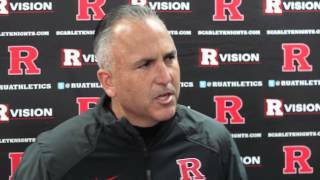 Rutgers football coach Kyle Flood talks with Mike Hall, Gerry DiNardo and Stanley Jackson as Rutgers is set to officially join the Big Ten in the summer. 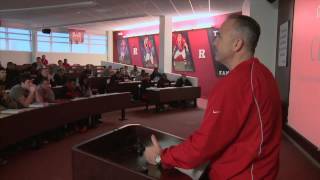 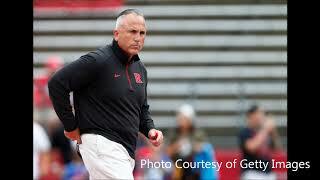 RFootball head coach Kyle Flood was honored by the Embrace Kids foundation Thursday night for his various contributions to the non-profit organization.